I've got so much Makeup Revolution goodies thanks to my own purchases and my advent calendar that I couldn't post them all in one post. So today we'll be taking a look at the Redemption eyeshadow palette I got on day 25 of my advent calendar! I brought the Makeup Revolution calendar because not only was it a bargain at £25 but you get a full sized product for all 25 days, including this gorgeous eyeshadow palette on Christmas! Now I'll start off with stating that this wouldn't be a palette I'd buy myself, I'm not a eyeshadow girl at all but when I do choose to wear it I always opt for neutrals such as black, brown, gold etc. However, this does offer some gorgeous neutrals! There is a nice mix of shimmers and mattes in this palette which I adore. I love a palette that can give me lots of different looks without having to use hundreds of various eyeshadows. 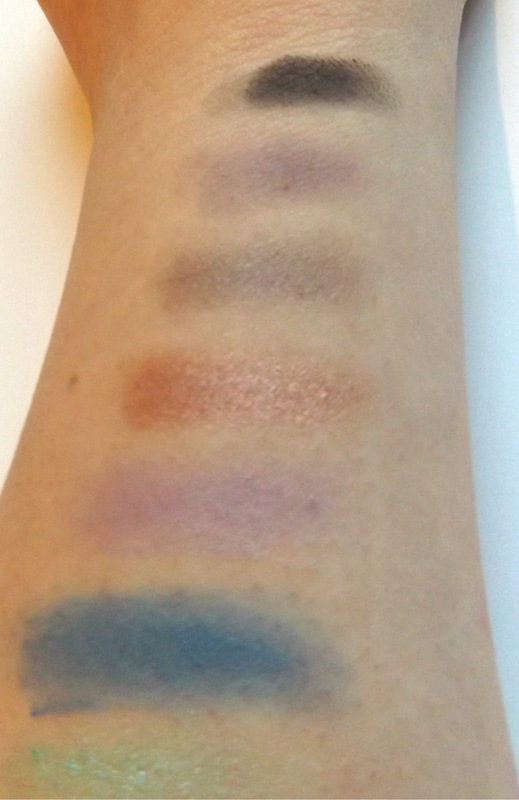 As always, Makeup Revolution offer great quality, easy to blend colours that are totally wearable. I can't lie when I saw that pink, I did utter a little chuckle but actually it's not the Barbie pink it appears and could totally work. The lightest shades in this palette I think are perfect for base colours or just a no makeup, makeup look. They offer some colour without being too much and again are a mix of matte and shimmers. 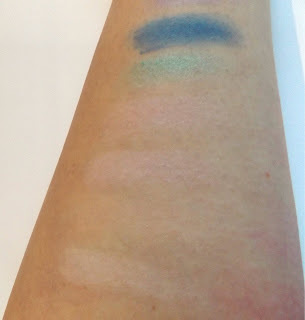 As you head into the darker shades you definitely get more pigmented colour. I've fallen head over heels with the copper colour personally and will try to wear it! On a down side, this palette doesn't actually tell you what colour is what. I have tweeted Makeup Revolution though, so will update if I am able too! 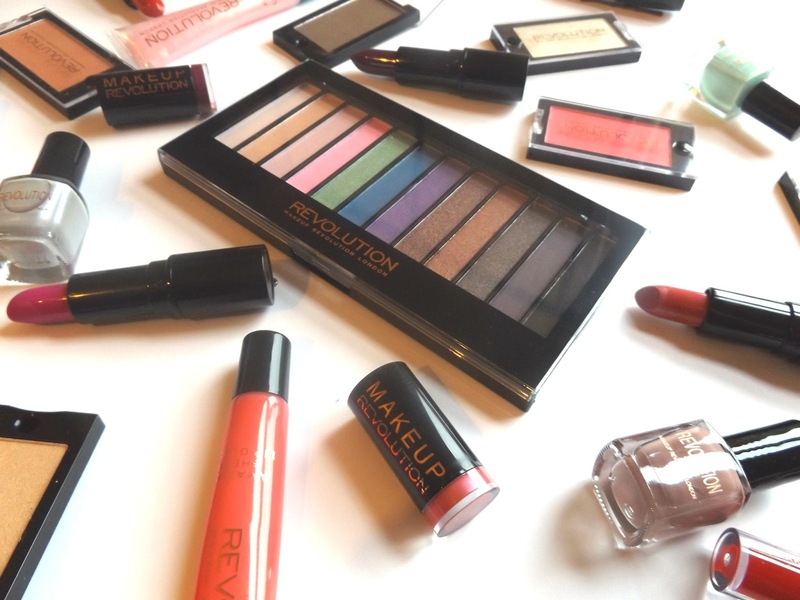 Don't forget to keep checking back as I have loads more Makeup Revolution goodies to share! 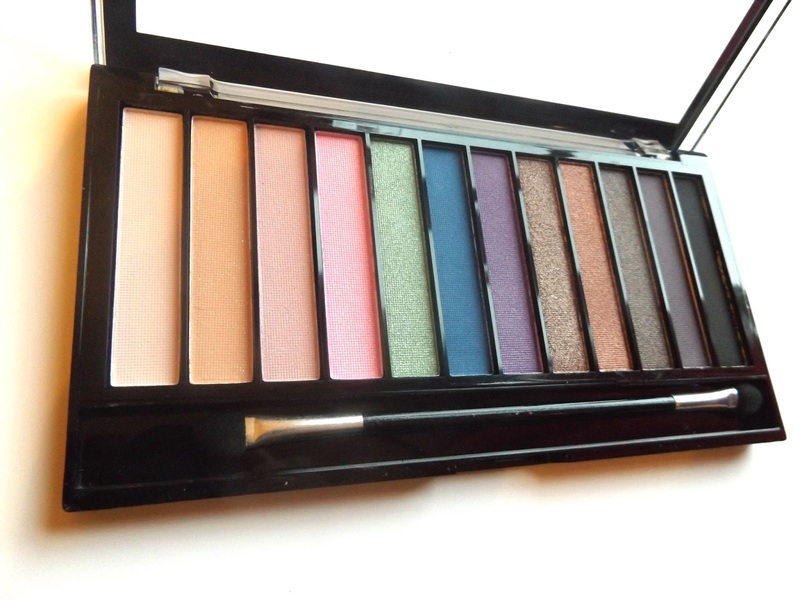 I love Makeup Revolution palettes - they've got such a great range and the quality is great for the price! 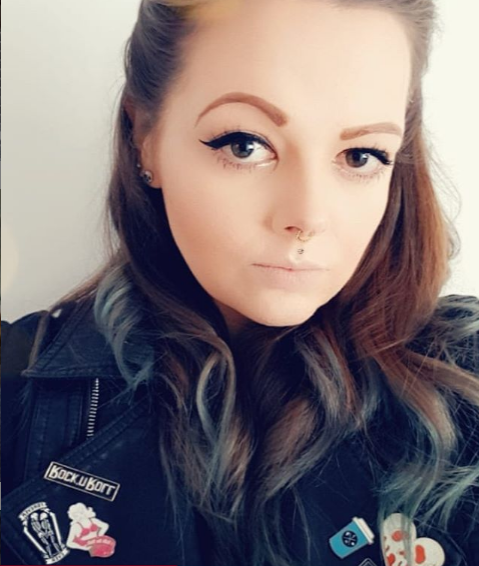 I've never tried any Makeup Revolution things! But I know my sister's friend got her a palette for her birthday so I'll definitely be trying it out!